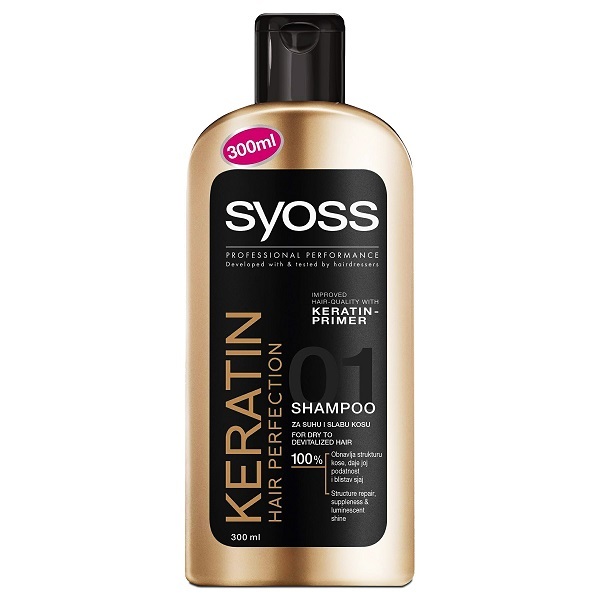 keratin shampoos have become quite popular in the recent time. 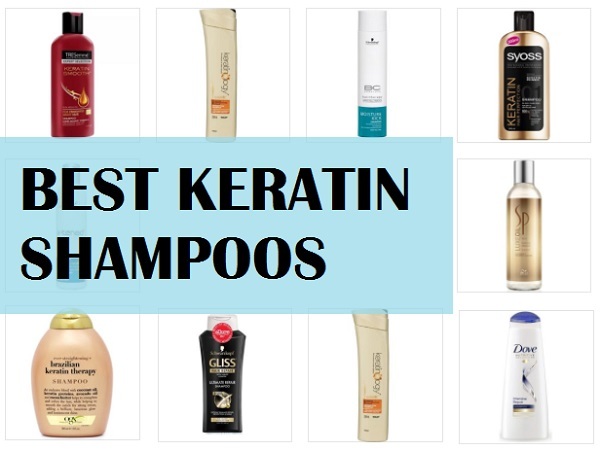 In this post, we will be sharing the best Keratin shampoos available in India. Why is that? 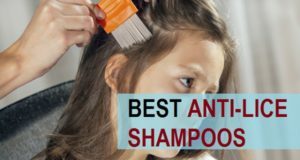 Why keratin shampoos are considered good for damaged hair? And what exactly keratin does for your hair? Actually, Keratin helps to rebuild your hair’s protein structure. Thus, your hair gets smooth and silky. 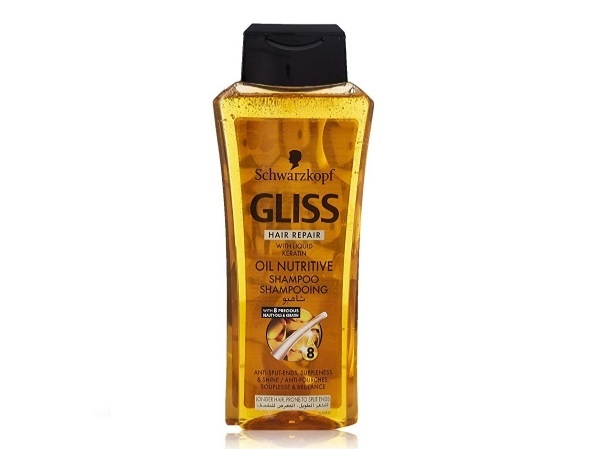 Gradually, it also reverses the hair damage and also gives you shinier hair. People who’ve got chemically treated hair often complaints that their hair have become quite rough, dull and shine less, hair keratin can help you bring that Shine and smoothness back and reinforces the hair strength and smoothness. Keratin is a protein which you can also called as the building block of your hair. 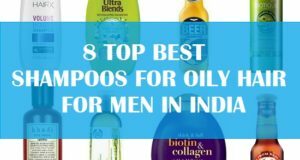 So in this segment at MensBeautyHealth Blog, we will bring you the best keratin shampoos available in India that men and women can use. These are available on the leading salons and also on the major shopping sites like Amazon. A lot of people ask, if keratin shampoo can make the hair grow? Keratin is the basic unit of your hair hence, when the hair is given additional keratin, they grow stronger, shinier and more resilient towards the everyday damage. Most of such shampoos have two ingredients like biotin and keratin. Biotin is known to grow hair and keratin makes them smoother and minimizes the damage. Shampoos rich in keratin and biotin are bound to boost hair growth and make them longer over the time. So if you have got dry damaged then you must try keratin shampoos to get back the glory of your hair. 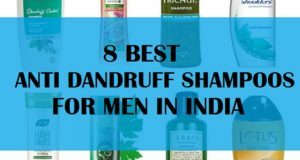 Here is the List of the best kertain shampoos in India for thin hair, dry hair and damaged hair. 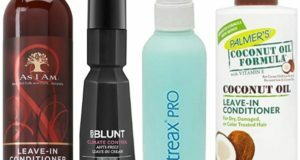 These shampoos also work the best on frizzy hair, rough hair and for split ends. 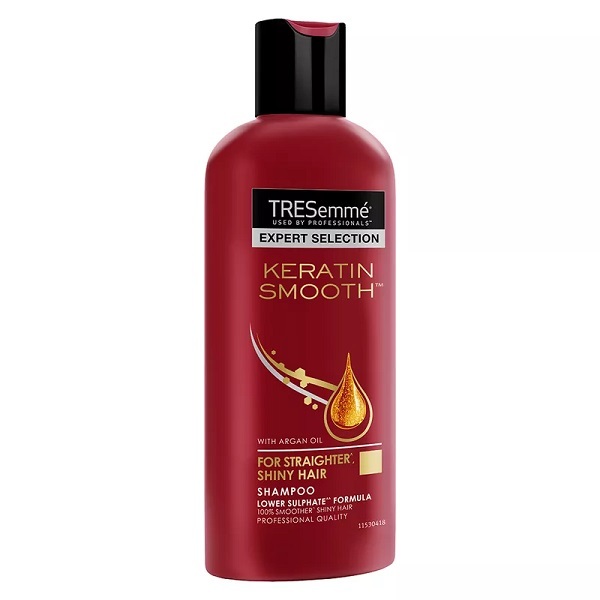 Tresemme keratin smooth shampoo is now available with Argan oil. This is a newer version which includes Argan oil as well. 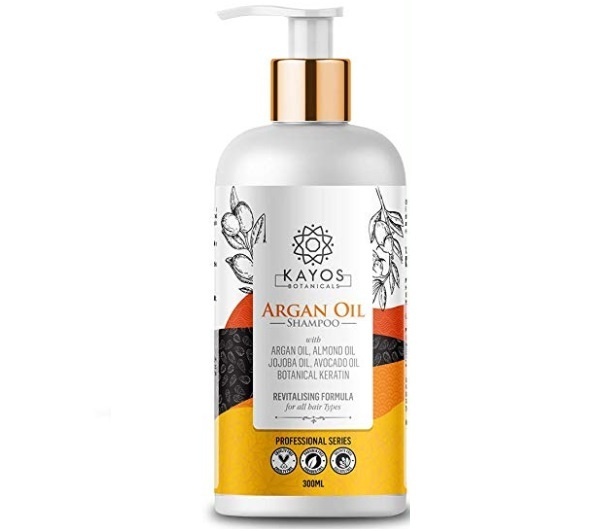 Along with keratin you also get the goodness of Argan oil. The shampoo has liquid keratin that nourishes you are dry and damaged hair from roots to tips. Your hair looks healthy and Shiny. 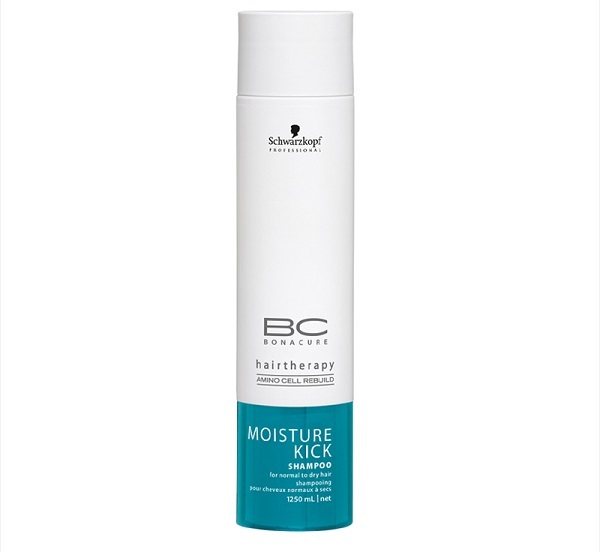 This is one of the best keratin shampoos in India at affordable prices. This shampoo is suitable for dry and damaged your. 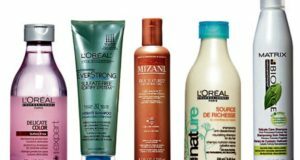 This entire range includes shampoo serum and hair conditioners that are rich in liquid keratin. This product works on your highly damaged, that is rough and frizzy. 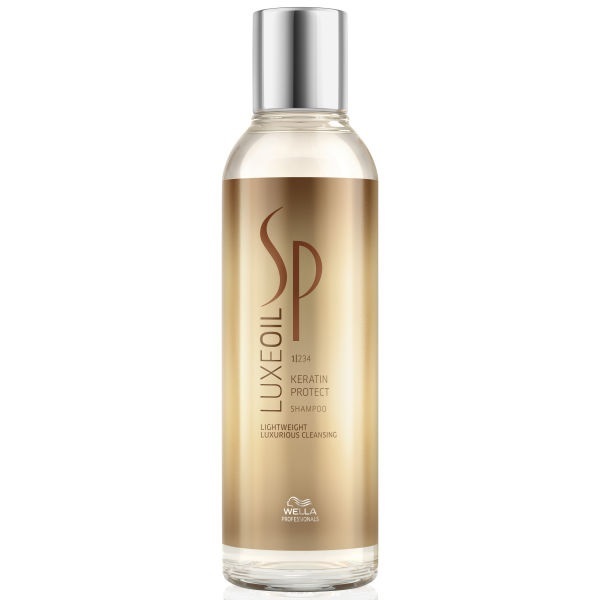 When you apply the entire range then you are bound to get smooth and lustrous hair. 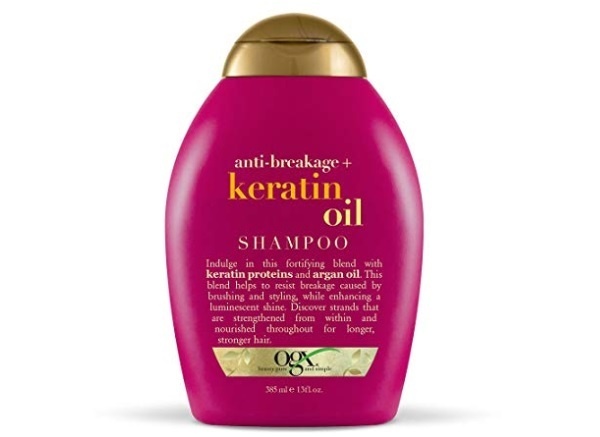 As 90% of our hair is made of keratin, this keratin shampoo for thin hair works to swell them up. Sun, pollution and dust play havoc on your hair and a shampoo like this can help reverse all that damage that your hair goes through. It is the best sulphate free keratin shampoo for color treated hair. The keratin rich shampoo is a defrizzant shampoo that is made for all hair types. It has this perfect combination of the antioxidant rich coconut oil and keratin proteins. This will definitely give you smoother and stronger hair that shines. Regular use of shampoos like this also aid in the proper growth of the hair and makes them thicker naturally. It also has cocoa butter which conditions the damaged and rough hair. 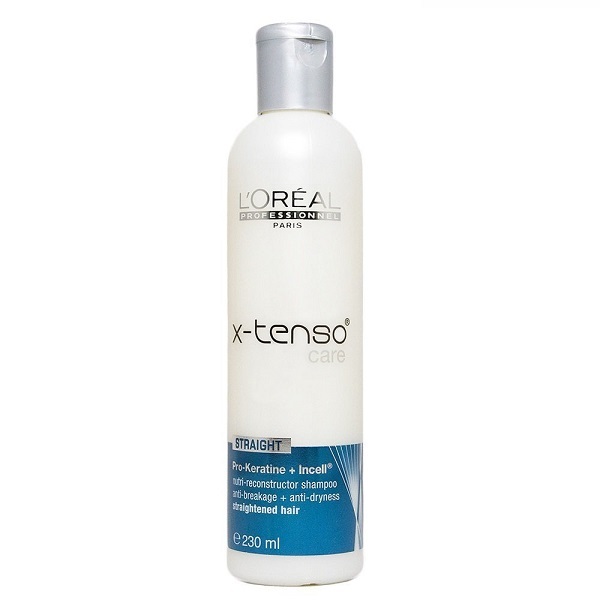 It is one of the best keratin shampoos for split ends. The shampoo is made with keratin infused Technology. It aids in the reconstruction of dry and damaged hair healthy and shinier. So if you have got straight hair, here’s the shampoo is for you. Not just that the shampoo also controls you are free and dry hair. The shampoo contains sulfates and parabens so if you like shampoos that should not contain sulfates then skip this option. It is suitable for thin hair and for low on volume hair. The brand is known for professional hair styling and hair treatment products. 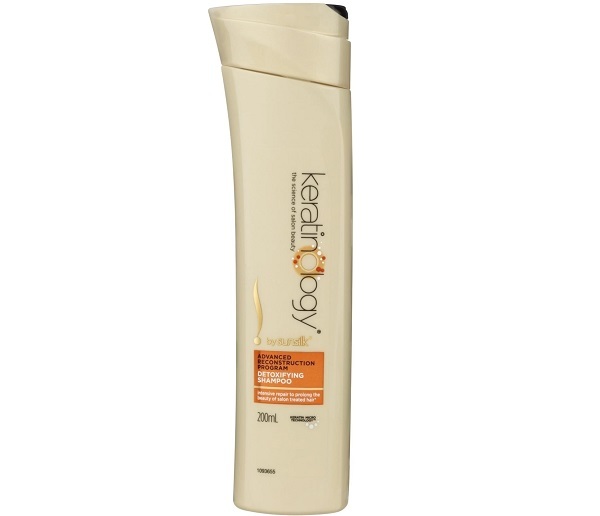 Shampoo has hydrolysed keratin that helps renew the dry and damaged hair strands. It makes your hair grow longer and reduces the damage due to sun exposure and chemical treatment. This next option is very affordable and is rich in Moroccan Argan oil. This shampoo is rich in keratin, almond, jojoba and avocado oil. This Complex cleanses your hair and removes the product build up. Basically the shampoo targets the hair to make them longer and thicker. It removes all the product build up and cleanses your scalp thoroughly. Sunsilk keratinology shampoo is a popular shampoo that is made exclusively for the straight hair and the chemical treated hair. Shampoo contains pure keratin that works on the dry and rough hair strands. 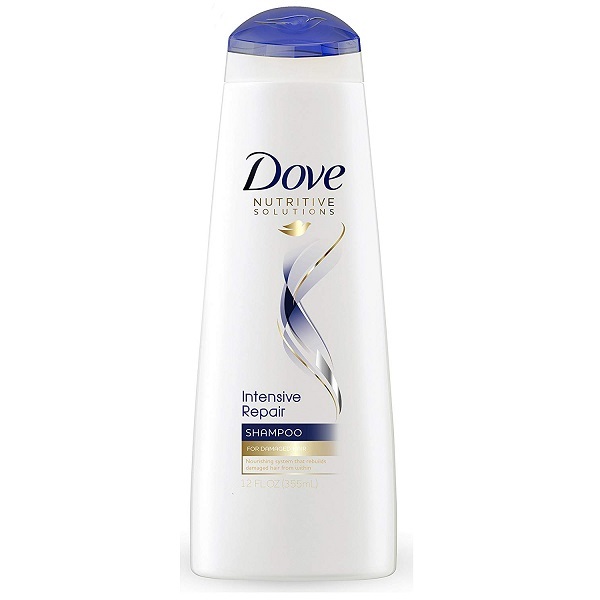 Dove damage repair shampoo is an intense hair conditioner shampoo. It is able to repair your damage that is due to chemicals, UV rays. Which shampoo is a mild hair cleanser that is rich in liquid keratin. It lathers well and gives you squeaky clean hair and scalp. 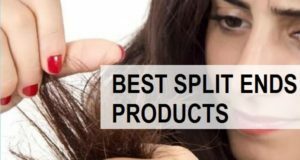 This is the list of the best keratin shampoos available in Indian market, that you should try, if you need one.